Gwynedd Valley, PA (July, 2016) – BlackBeltHelp, a higher education focused provider of help desk products & services, announced its partnership with Gwynedd Mercy University. With the new partnership, BlackBeltHelp now provides queue management support to GMercyU’s on-campus staff. The move is further going to strengthen GMercyU’s relationship with BlackBeltHelp, as existing help desk outsourcing arrangement is been supplemented with staff augmentation services. 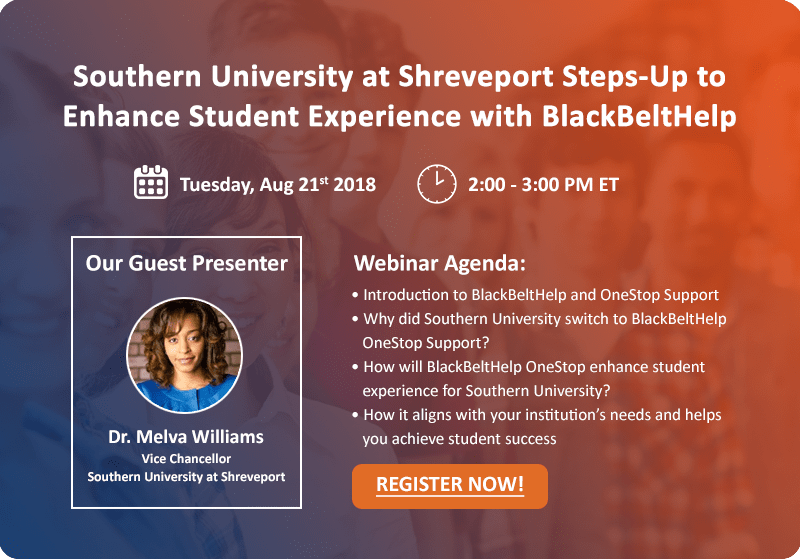 BlackBeltHelp will find it more effective to integrate staff augmentation resources with existing business processes because they already answer Help Desk calls for GMercyU round the clock. » Assigned the tickets which are out of scope to Service Desk/Other Teams. "This will enable GMercyU to easily meet changing demand without shouldering the cost and liabilities of additional full time employees" said Ron Bhalla, CEO at BlackBeltHelp." Gwynedd Mercy University is a Catholic University with a strong foundation in the liberal arts located in Gwynedd Valley of Lower Gwynedd Township, Pennsylvania, 25 miles (40 km) northwest of downtown Philadelphia. In addition to the Gwynedd Valley campus, Gwynedd Mercy also has locations in Philadelphia, East Norriton and Bensalem, Pennsylvania. Gwynedd Mercy University was founded in 1948 by the Sisters of Mercy as a junior University. In 1963 the University was chartered as a baccalaureate institution. Gwynedd Mercy University has a student enrollment of 2700 and is ranked by U.S. News & World Report's "America's Best Universities" publication as one of the top master's-level Universities and universities in the north region.